Austin Pergola Company is the most experienced pergola builder in Austin TX! 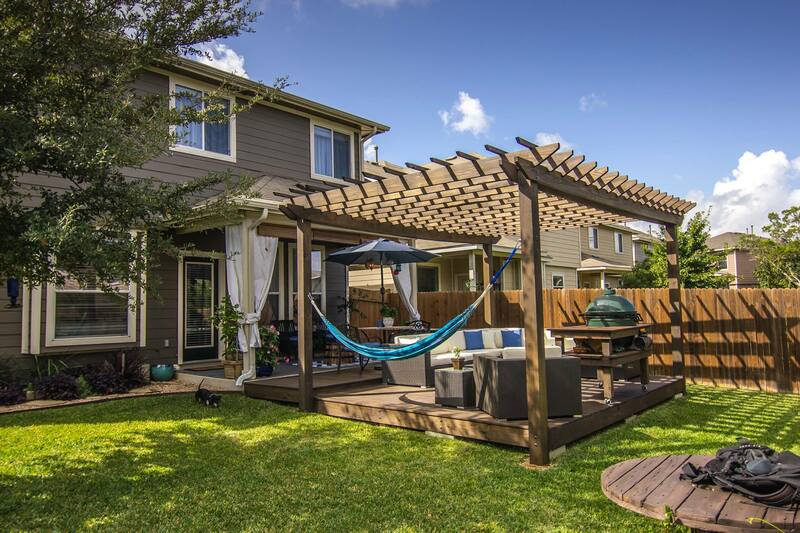 Since 2014, we have been Austin’s premier pergola builder. Our pergola shade systems are never pre-fab kits, everything we build is 100% custom designed and hand made on site by our team of professional technicians. The team at Austin Pergola has perfected and streamlined the process of building a pergola so that the entire experience is handled as smoothly as possible. Over 90% of the pergolas we build are complete from start to finish only one day. Along with pergolas we also build pavilions, carports, decks and many other outdoor patio and shade structures. If you can dream it we can likely build it. Our pricing is straight forward and customer service is our number one priority.